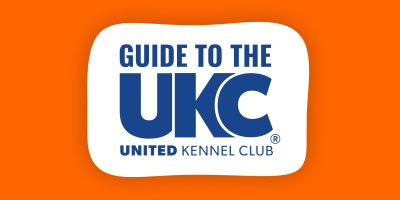 Apply for a dog breeding licence in the United Kingdom? 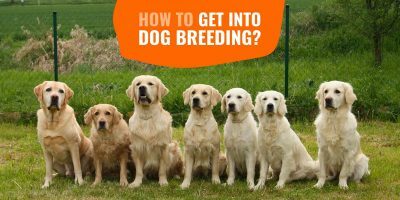 Can I breed occasionally without dog breeding licence? 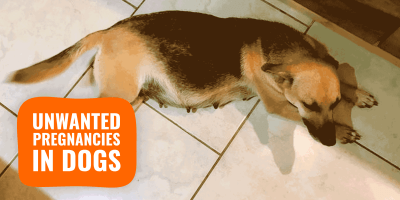 Dog breeding licences are required in the United Kingdom if you breed five or more litters in any period of twelve months. In Scotland, you will need to check with your local authority as a licence may be required for a smaller number of litters. 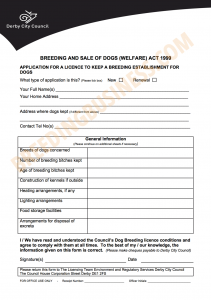 Any establishment used for the breeding of dogs is controlled by the several legislations under which, any person who runs a dog breeding business at any premises and does breed dogs for sale must obtain a licence from the local council. 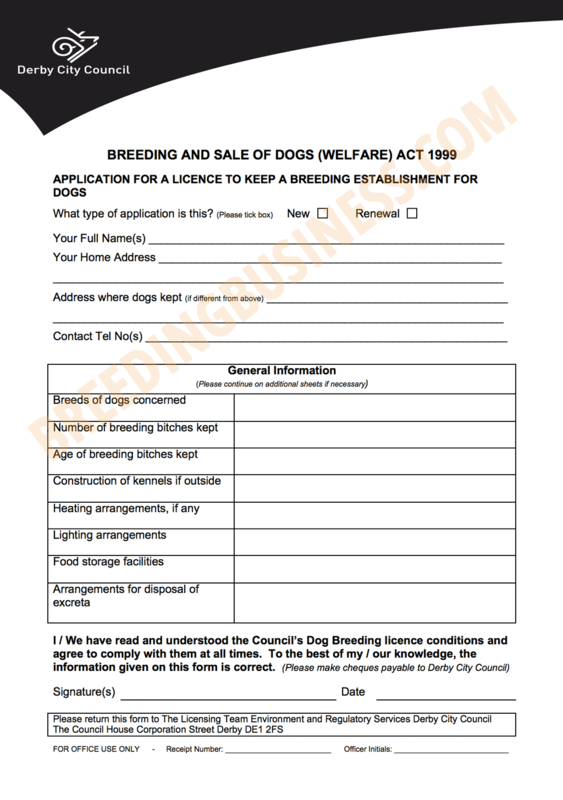 Full size example of a UK dog breeding application form. Once you find your local council, you will need to download of their website the dog breeding licence application form. Once filled in, you must return the completed form, signed and dated, to your local council. The details to whom you should send the form to should be clearly indicated on the form. I would recommend sending it using a Royal Mail’s special service, just to back yourself up in case of problem. You should allow up to two months for your application to be processed and the licence to be granted or refused. 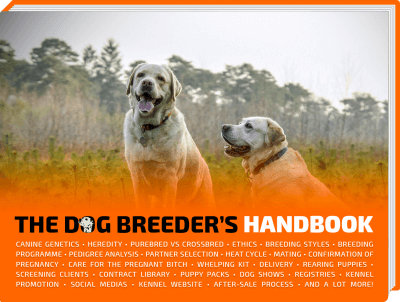 Inspectors always want to see that you are organised: it is great to keep a spreadsheet or a word document for each of your dogs with all its features, details and evolution through time. It is also great for yourself to go back in time and see everything your dog went through, good and bad. All these requirements probably look like a huge mountain but you probably have 80% of those boxes ticked already. Print this page and go through these, one by one, and make sure you are all set before the D-Day. 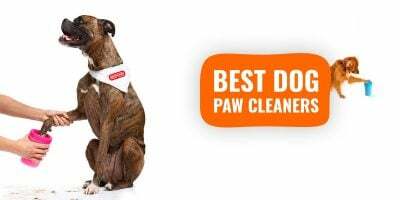 Prices commonly range from £150 to £500 depending on how many dogs are owned and the size of the breeding activity. The application cost indicated on the licence application form DOES NOT include the veterinary inspection fee — the vet fee will be added to the licence fee later. The approximate total cost of the application will be given once the application form is submitted to the Council, but an accurate estimate should be given on your local council’s website. The license you will receive will be valid for 1 year, and it is your duty to renew it before the expiry date to remain legally allowed to continue your dog breeding activity. The licence normally starts on whichever has the latest date: the day your licence is granted to you by your local authority or, the date stated in your letter to the council. Some councils have their licences working from the 1st January to the 31st December, but you can apply at any time. If your application for your dog breeding licence got refused to be granted, you have a right to appeal to the Magistrates Court and the Court will then give a final call regarding your licence application and its conditions as it thinks proper. Yes, you definitely can breed occasionally without licence. You also need to understand that the word “Occasionally” has very little value and meaning legally. This is why the government has clearly set a limit of 5 litters for any given period of 12 months. If you are breeding 4 or less litters within 12 months, you do not require a licence in England and Wales. 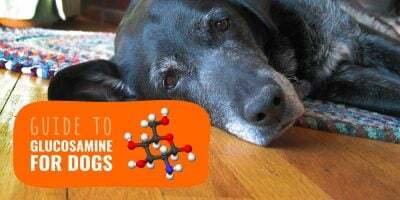 Scotland differs and the local authorities can change that limit so you will need to double-check with your local council and local breeders.